The 11 best selling magazines in the United States can all boast over 3 million circulations annually, minimum. While technology has developed massively in the past couple of decades, which in turn has resulted in more people depending on the internet for their access to news and entertainment, the most popular magazines in the country have still managed to hold their head up high. Of course, for most magazines in this list, total circulation has still fallen in recent years, with only a few actually managing to gain readers. This is the internet age, after all and this was bound to happen. In fact, nowadays, most major and some minor newspapers tend to have an online presence as well, and online subscriptions can make up some part of their sales as well. Some of these magazines are also part of the 11 best selling magazines in the world. However, for our ranking of the 11 best selling magazines in the United States, we have considered the total circulation of the magazines annually, which have been paid as well as verified, as reported by AAM’s media Intelligence Center. 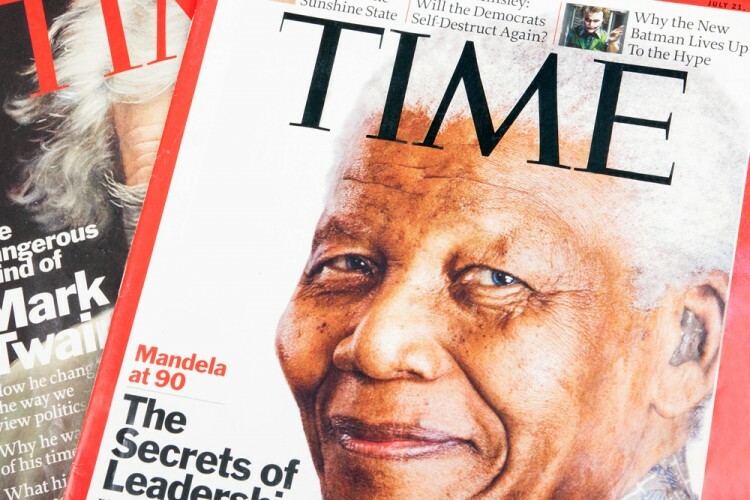 Founded in 1923, Time magazine has always been considered to be a well reputed magazine, read by millions around the world, which explains why it is the most circulated weekly magazine in not just the US, but the world. The magazine, founded in 1931, was aimed initially to get women to buy more products at grocery stores by introducing easy to cook recipes, which turned it into a household magazine, even boasting over 6 million circulates in the 1940s. While circulation is nearly half of that in its prime, the magazine is still extremely popular in the country.